Inveno Engineering, Inc. – Specializing in steam systems services. At Inveno Engineering, we are the steam and condensate experts. We strive to support your plant in attaining unparalleled operation. 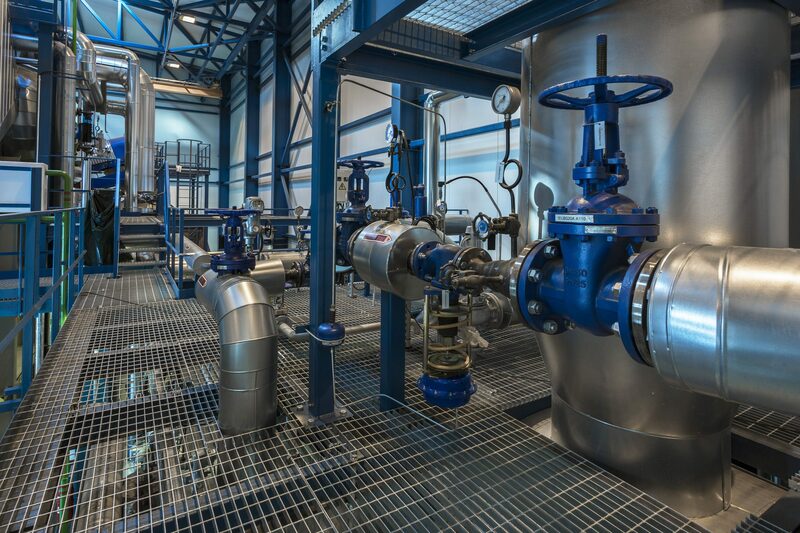 From generation to distribution, and end-user process to condensate recovery, Inveno can evaluate and analyze your entire steam and condensate system. 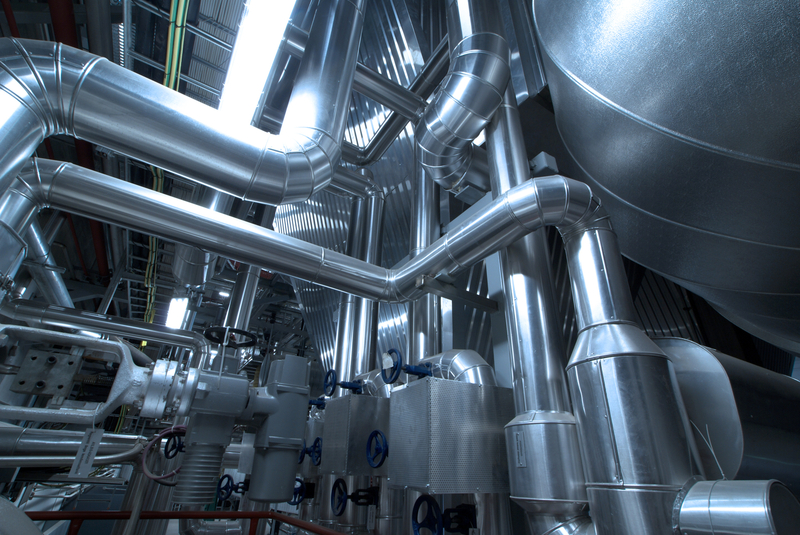 Connecting with Inveno guarantees your steam system is properly designed from the beginning. By learning your goals and objectives and examining your operations, we serve to develop a step-by-step plan to achieve your goals. Furthermore, we will walk you through each step of the proposed plan. 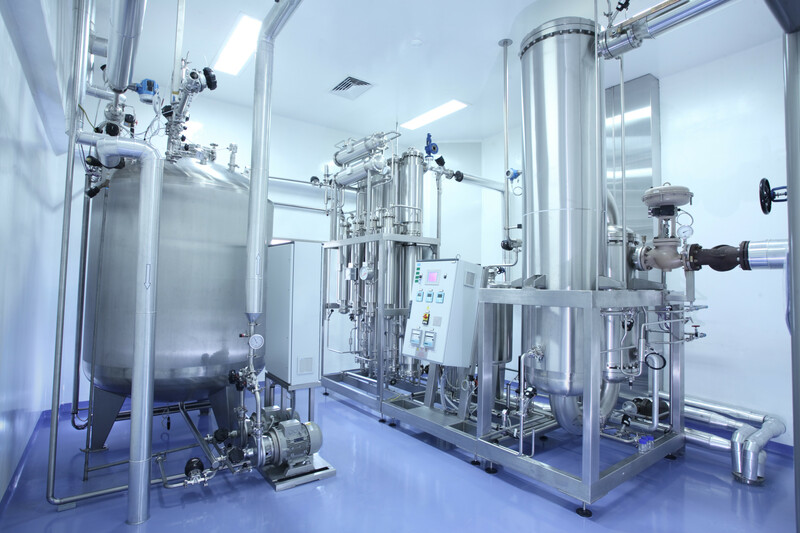 Inveno Engineering has years of experience and is the expert in steam systems. 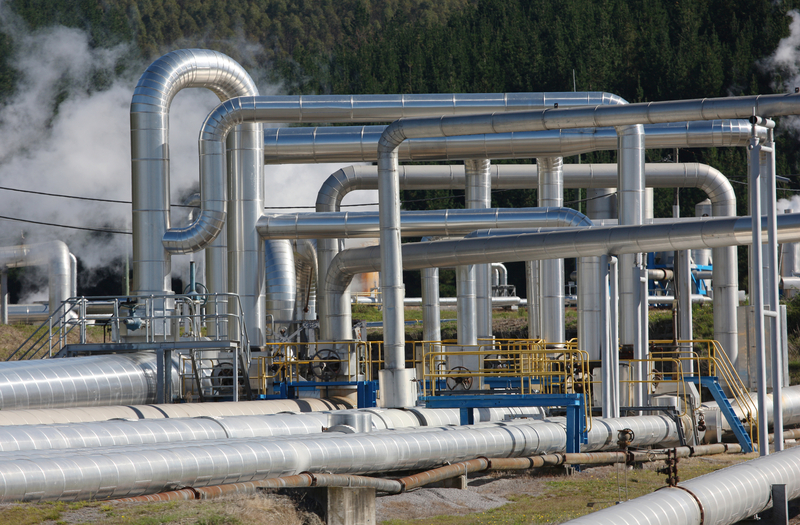 We provide engineering services to improve the operation and efficiency of your steam system. Optimization is about maximizing the system or resources that you have available. At Inveno Engineering, we conduct a comprehensive evaluation of your current steam system and provide a roadmap on how to improve your system. Having a roadmap however does not improve your system, the opportunities identified must be implemented. We don't simply provide the map, we work with you to implement the improvements.